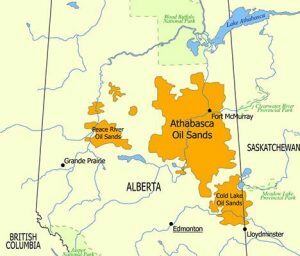 Aboriginal Peoples and oil sands have a long history together, with recorded accounts dating back as far as the 1700s. As the first inhabitants of the land, the impacts of development have been many. Aboriginal communities and groups work with resource developers to build relationships and understanding, overcome obstacles, make decisions that are fair and beneficial and forge business and employment ties.